Agatsu Dojos takes it’s name from a portion of an O’Sensei Doka (poem) ‘Masakatsu Agatsu’ or ‘True Victory is Self-Victory’. 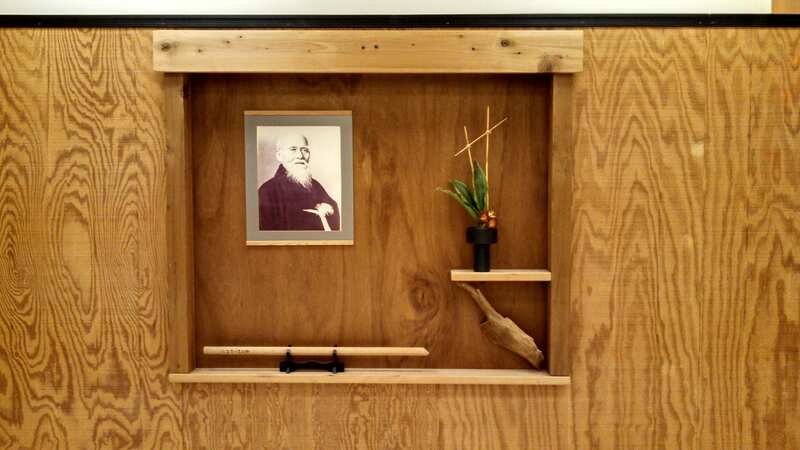 Established in 1976, Agatsu Dojos has become recognized in the US and abroad for it’s dedication to the ‘Riai’ or ‘Harmonization of Principles’ of Taijutsu (body arts), Aiki-Ken (sword) and Aiki-Jo (staff) found in Traditional Aikido as developed by the Founder. 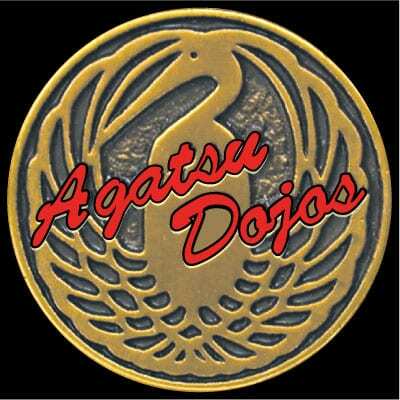 Training at Agatsu Dojos promotes an atmosphere of awareness among students for each others’ mutual development and safety. Students learn the true meaning of being involved in a Traditional Budo (Martial Way). 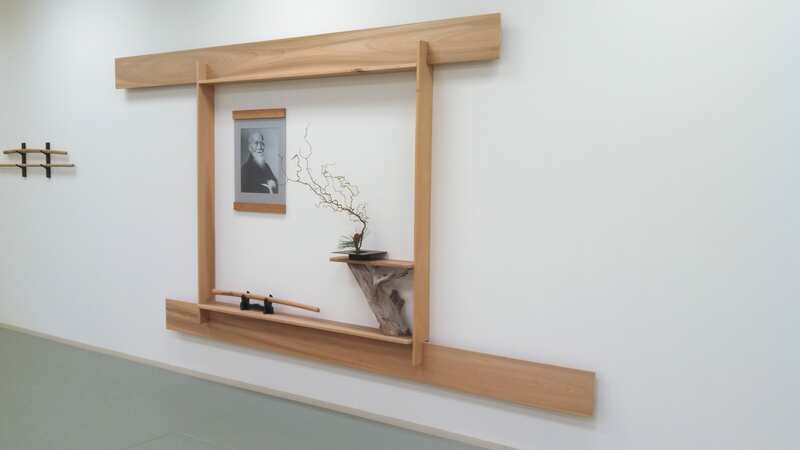 Under the direction or both R. Crane Sensei, Nana Dan & K.Crane Sensei, Nana Dan, Agatsu Dojos is dedicated and remains committed to the proper impartation of the Traditional Aikido practice and principles of O’Sensei Ueshiba Morihei. Agatsu Dojos are supporting members of Aikido World Headquarters, Hombu Dojo, Tokyo, Japan under the direction of Aikido Doshu Ueshiba Moriteru.